The most useful accessories for the everyday woman. 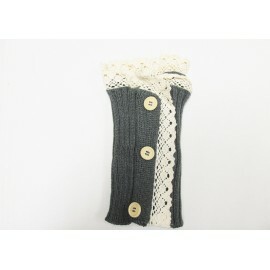 Warm and cozy, grey boot cuffs with lace trim and cute buttons. 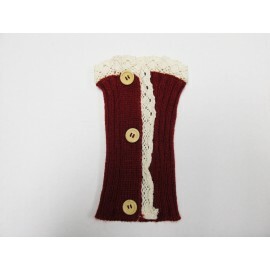 Warm and cozy, burgundy boot cuffs with lace trim and cute buttons. Beautify your nails without the dry time. Nail wraps will make your nails look like you just stepped out of the salon!